Do you have a stock of Auto/SLA or Traction batteries on site that you are looking to sell? If so, Waste 2 Resource can help. We are currently working on behalf of a new UK based battery processing Facility and are looking to source Auto/SLA and Traction batteries. 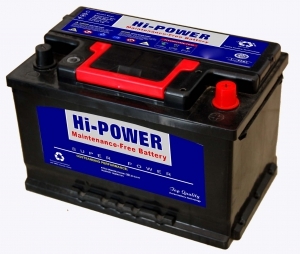 If you have a stock of batteries and are looking to receive competitive rates for their purchase, please contact Ed Longhurst immediately on 07920 485283.